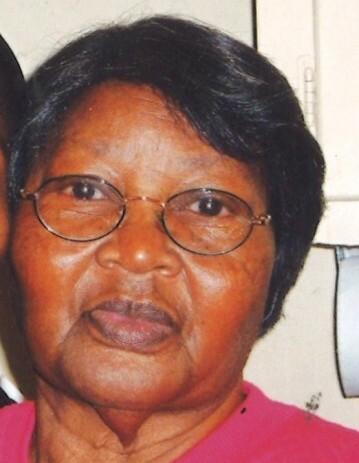 Mrs. Mary Bell Williams, 91, of 905 Starmount Circle, Wilson, NC, passed away on April 8, 2019 at her home. The funeral service is scheduled for Saturday, April 13, 2019 at 1:00 pm at Faith Temple Church, 402 Minchew Street, Wilson, NC. Bishop Elect Ernestine McGee will deliver the eulogy. Burial will follow in Hamilton Burial Garden, Lane Street, Ext., Wilson, NC. A public visitation will be held on Friday, April 12, 2019 from 2:00 pm until 6:00 pm, with a inspirational wake starting at 6:00 PM at Stevens Funeral Home, 1820 Martin Luther King, Jr. Parkway, Wilson, NC.